Opening hours: Opening hours may vary. Shops are generally open until late. It may sound strange, but Sharm does have its very own ice skating spots like the El Salam Ice Skating at Concord El Salam Hotel. 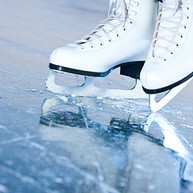 Come here to show off your ice skating skills and let your kids enjoy a good time. According to Christian belief, it was on Mount Sinai that Moses received the Ten Commandments, making it a popular spot for pilgrims from across the world. The mountain, also called Mount Moses, is more than 2,200 metres high and can be ascended via the Path of Moses, a stairway of nearly 4,000 steps, or by a second path east of the St. Catherine Monastery. Once you have reached the peak where the Chapel of the Holy Trinity lies, enjoy the breath-taking views of the Sinai Desert. 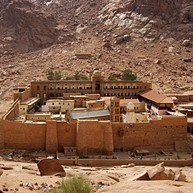 Nestled at the foot of Mount Sinai, the monastery was built for Emperor Justinian between 527 and 565 AD. It later took the name of St. Catherine of Alexandria, whose remains are buried there. Today, the monastery houses a priceless collection of art pieces including religious ornaments, beautiful mosaics and a vast collection of illuminated manuscripts. 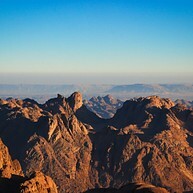 This stunning national park lies some 30 kilometres south of Sharm El-Sheikh, at the southern tip of the Sinai Peninsula. Spread over 480 square kilometres, this desert terrain is home to a number of exotic mammal species, birds and reptiles. 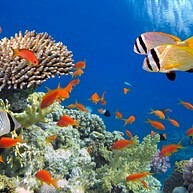 Make sure you do not miss the colourful coral reefs. This beautiful island, located in the Gulf of Aqaba between Sharm El Sheikh and Saudi Arabia, boasts stunning coral reefs and lagoons, making it the perfect paradise for snorkelers and divers. To get there, you can catch a boat from the southern side of Naama Bay. This impressive natural reserve comprises 600 square kilometres, boasting a diverse animal and plant life. Here you can see Nubian ibexes, foxes and gazelles and other fascinating species. 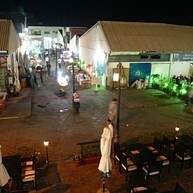 The Old Town of Sharm was developed as recently as the 1960’s. As it is not part of the region’s major tourist areas, this is where many of the locals live, and it will give you a feeling of Egyptian culture. Its Old Market is popular with bargain hunters, as goods here are generally cheaper than in the tourist centres such as Naama Bay. The beach here is rather small, but still worth a visit. This Aqua Park can be found at the Aqua Blue Hotel. 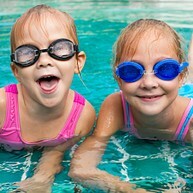 The water park includes 32 water games and 9 swimming pools with smaller pools and slides for the younger kids. Cleo Park was the first themed water park to ever open in Sharm El Sheikh. It is located at Naama bay and offers you a new generation of adventurous rides and a fun filled experience. 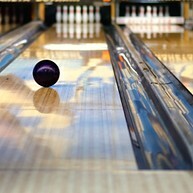 The Soho Square is a complete family entertainment centre. 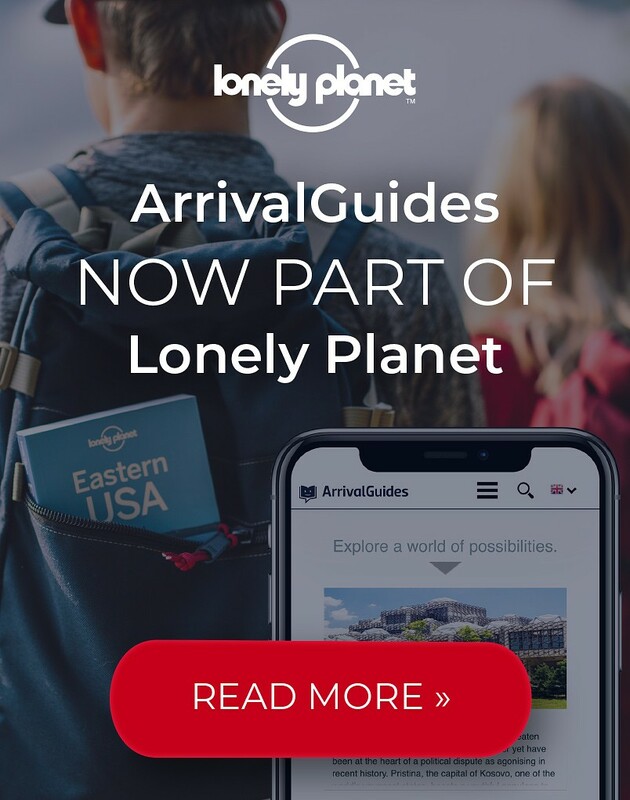 Here you can find restaurants, cafés, bars and a plethora of entertainment for everyone such as bowling, ice skating and Culturama, a journey through the Egyptian history on a 180 degree display. Ghibli Raceway is a well-renowned provider of international motor sport to the Middle East. Feel the adrenaline surge for the need of speed at the biggest go-kart track in Egypt. At United Submarine you can discover the underwaterworld, with no need for swimming or diving skills. United Submarines offers a great opportunity to see the underwater world of the red sea up close. Five semi submarines run daily tours.